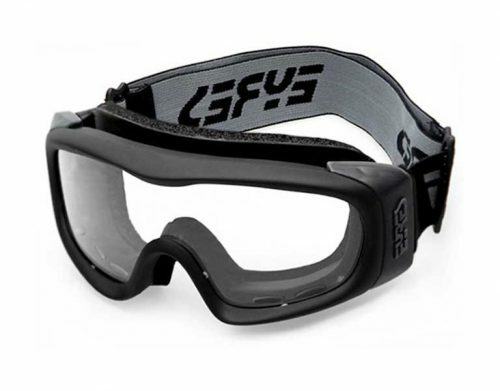 The Eyres 103 Magnifiq is a pair of bifocal safety glasses. 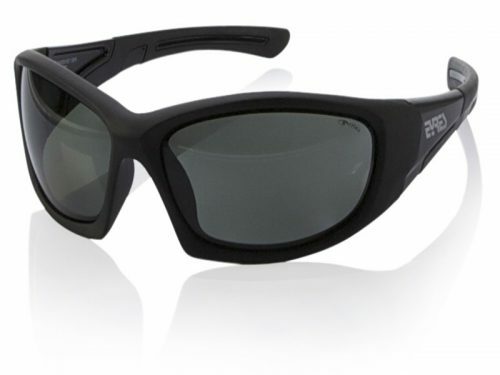 These bifocal safety glasses are cheap and have a magnifiying segment that is available in 1.50, 2.00 and 2.50 steps. The lenses are available in clear or tinted grey like sunglasses. 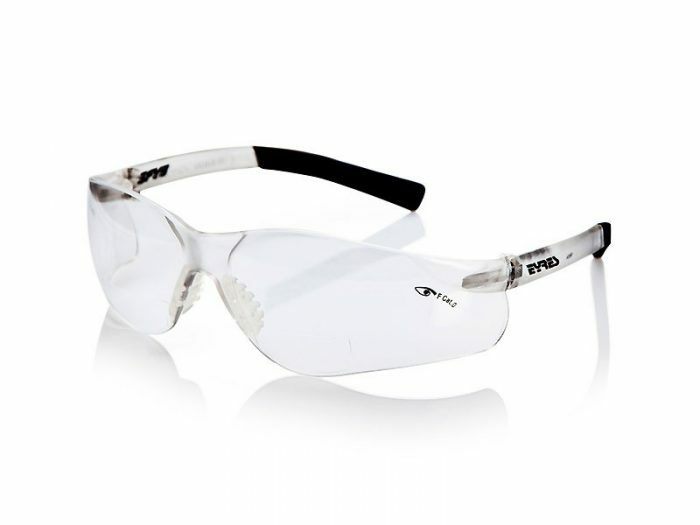 Order your new Bifocal Safety Glasses Online. 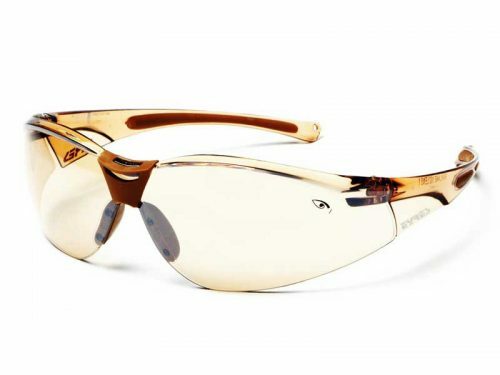 The Eyres 103 Magnifiq is a clear safety frame with a handy bifocal segment. The bifocal segment is available in 1.50, 2.00 and 2.50 steps. Safety Glasses Online does not advocate the use of ready made bifocals to replace prescription bifocals, which give superior vision and clarity. But this a cheap alternative if you would like to try bifocals, or only require safety glasses occasionally. When ordering please indicate the level of magnification you require and wether you would like the clear or grey lenses. 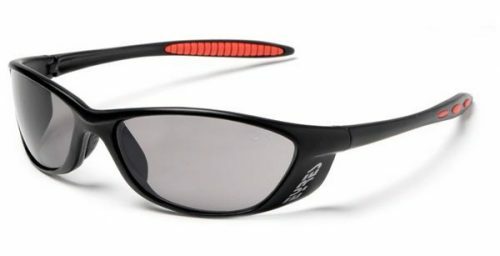 Order your new bifocal safety glasses online TODAY! These have been such a fantastic find. If you work outside and need the magnification to read tape measures or any text they are terrific. Stop trying to guess what you are reading and do yourself a favour and get a pair.